This film focuses on the early years of the iconic genius Charlie Chaplin, from his tough beginnings in the streets of late 1800s London, through the struggles with his father's alcoholism and his mother's madness. The film investigates Chaplin's Dickensian hardships and explores his remarkable breakthrough as a star of both stage and screen. With input from Chaplin's biographer David Robinson, this is an in depth glimpse into how a legend was born. 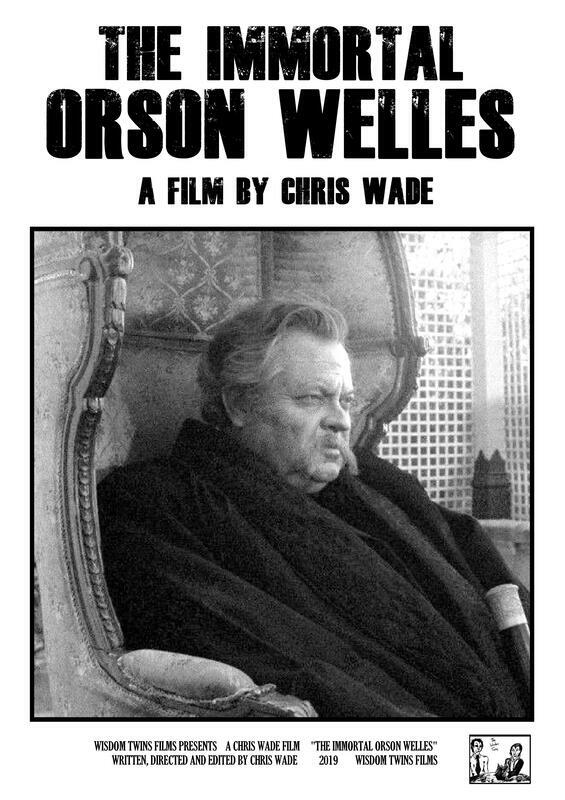 Orson Welles is one of cinema's most legendary and important figures, an influential giant in his field. This intimate documentary contrasts the romanticised maverick figure with the man behind the enigma, as well as celebrating his remarkable contributions to film history. With recollections from actor Norman Eshley (star of Welles' film Immortal Story), filmmaker Henry Jaglom and Orson's one time assistant Dorian Bond, the film avoids the usual myths and clichés of Wellesian folk lore and offers a rare insight into the world of this fascinating man. GEORGE MELLY was a famous jazz singer, writer and art critic. He was a household name for decades, known as the Boogie Woogie Man and Good Time George, famous for his fast living and raving, as well as his fierce intellect and love of good art. He was also a dedicated Surrealist, who saw the world through Surrealist eyes. This film tells the story of his life, with little seen pictures and footage, plus new insights from his wife Diana, former girlfriends Elda Abramson and Louisa Buck, old friend and colleague Wally Fawkes, and his son Tom. George Melly: The Certainty of Hazard is a warm homage to one of Britain's most eccentric, colourful and contradictory figures. It was aired at Chelsea Arts Club in October 2018 with a Q and A with Chris and Diana Melly.